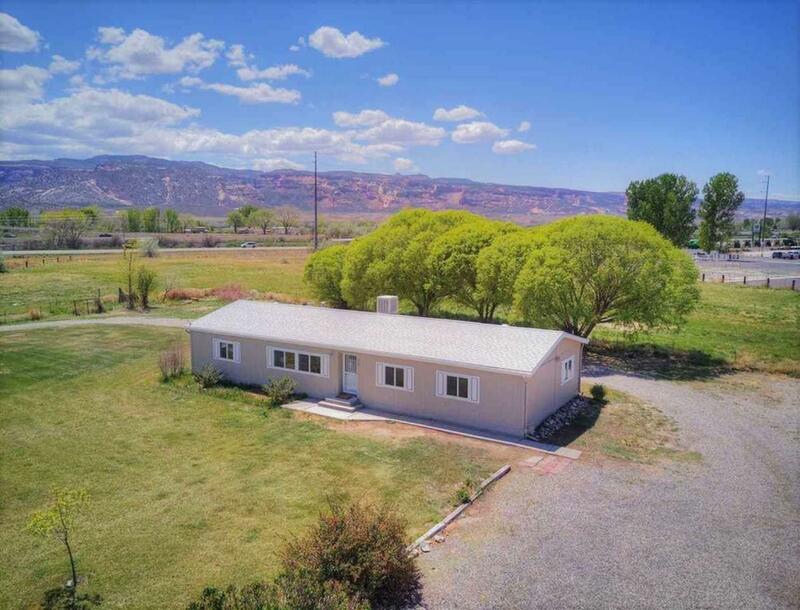 This beautifully remodeled 1,848 sq ft. 4 bedroom and 2 bathroom home sits on over 5 acres in the city of Fruita with a General Commercial Zoning. With access from 20 Road and frontage off of Highway 6&50 the property would be great for retail or a home-based business. 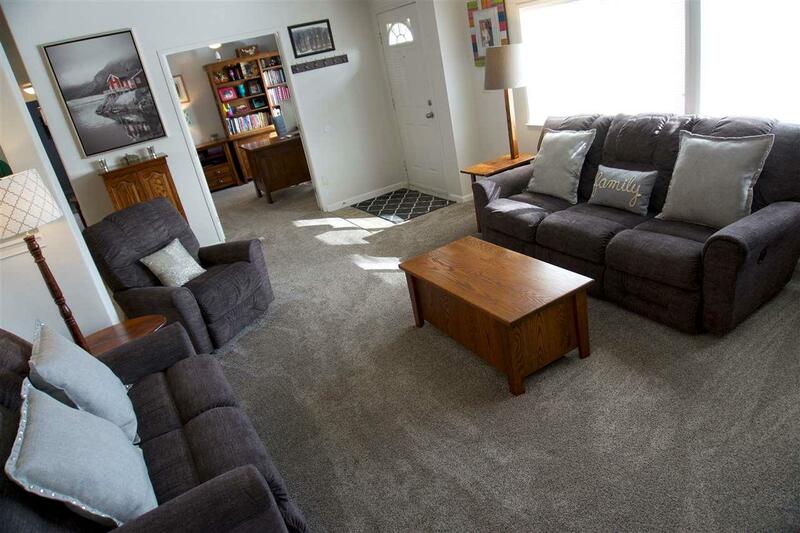 Home has many upgrades including new carpet, new cabinets, air conditioning, new paint and much more. 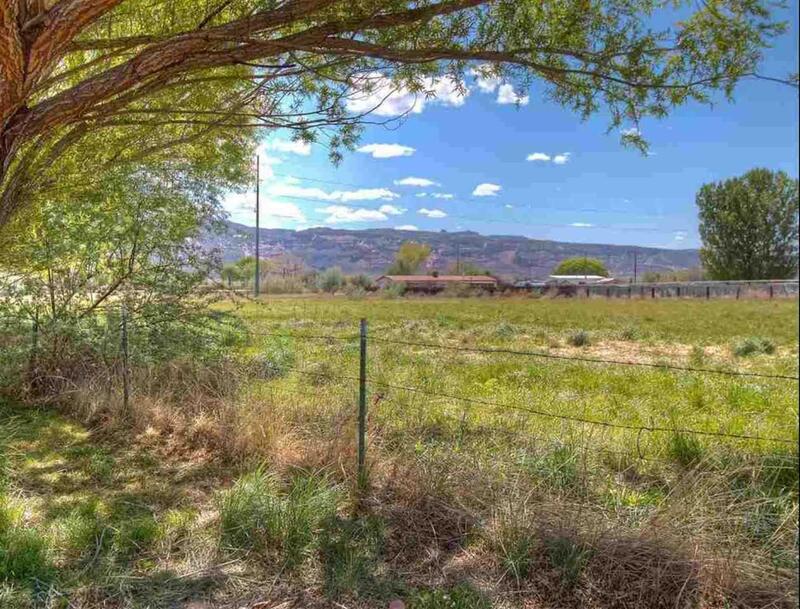 The property has plenty of space for RV and boat storage along with irrigated grass pasture for horses. 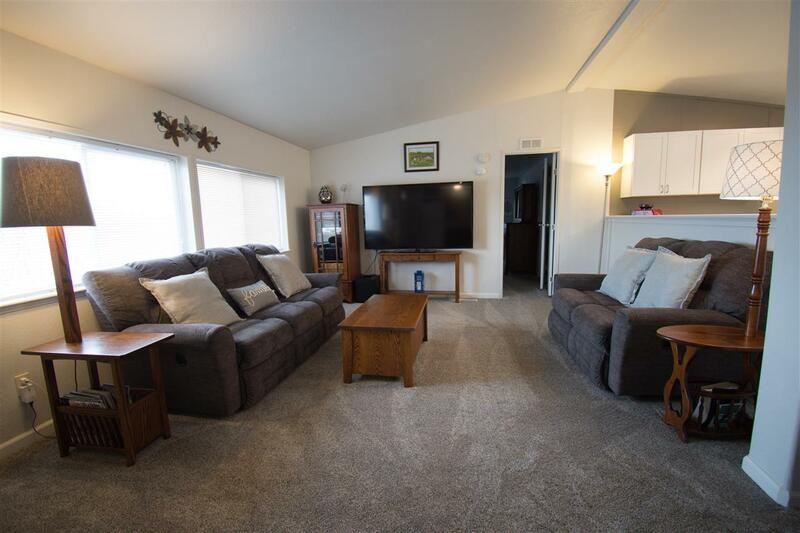 Also, comes with large storage shed on property.